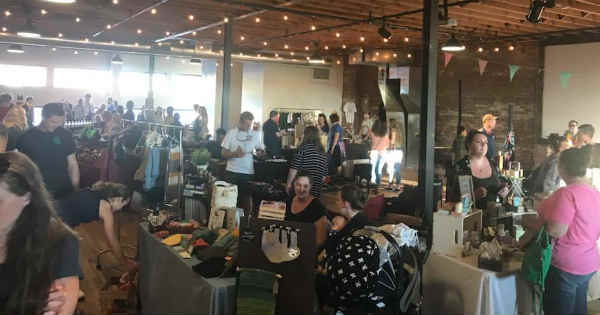 Friday Night Market at Terminal 1 | Clark County Live! The Friday Night Market is a monthly, family-friendly marketplace celebrating local businesses and bringing the people of our community together. It is always free to attend and fun for all ages. Featuring over 80 vendors, live music, entertainment, drinks, food, and more, at Terminal 1 (100 Columbia Street, Vancouver) from 5:00 pm to 10:00 pm. Friday Night Market used to be First Friday Night Market. It’s still a once a month event, just not always on a first Friday. For more information, visit Night Market Vancouver online.